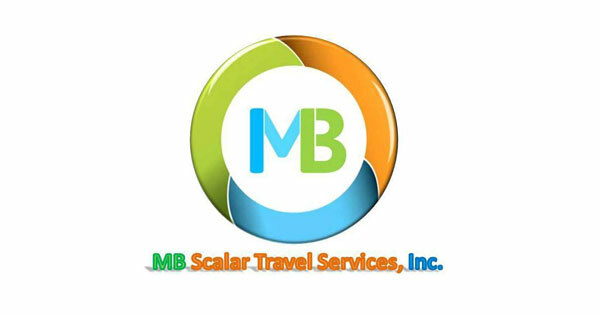 About Us: MB Scalar Travel Services, Inc. is a personalized travel services agency which was established to make travel convenient and easy for everyone. We are Inbound Operator based in Cebu. The company has gained a lot of well-reputed and respected affiliates in the industry of travel. In addition, MB Scalar Travel Services Inc., has the ability to provide the best travel deals and services to local and foreign travelers. Our office is located at 65 F. Llamas St., Punta Princesa, Labangon, Cebu City. Our Company is REGISTERED at the Security Exchange Commission under No. CS201331512. Authorized to operate with Business Permit TIN 439-178-530-000 and recognized by CEBU CITY Tourism Authority. Authorized Agent of Trans Asia Shipping Lines Inc.